This is our new series of Bluetooth® 5 thermostats. These thermostats can be controlled directly from the smartphone and do not need to be connected to a control center. An ideal thermostat in homes that do not depend on the traditional remote control with a gateway, but needs an easy way to set up the thermostat with weekly programs and the correct temperature settings. All functions such as weekly programs and temperature settings are easily configured through the Sikom Living app. Since the thermostats use the latest Bluetooth® technology, the range is very good. 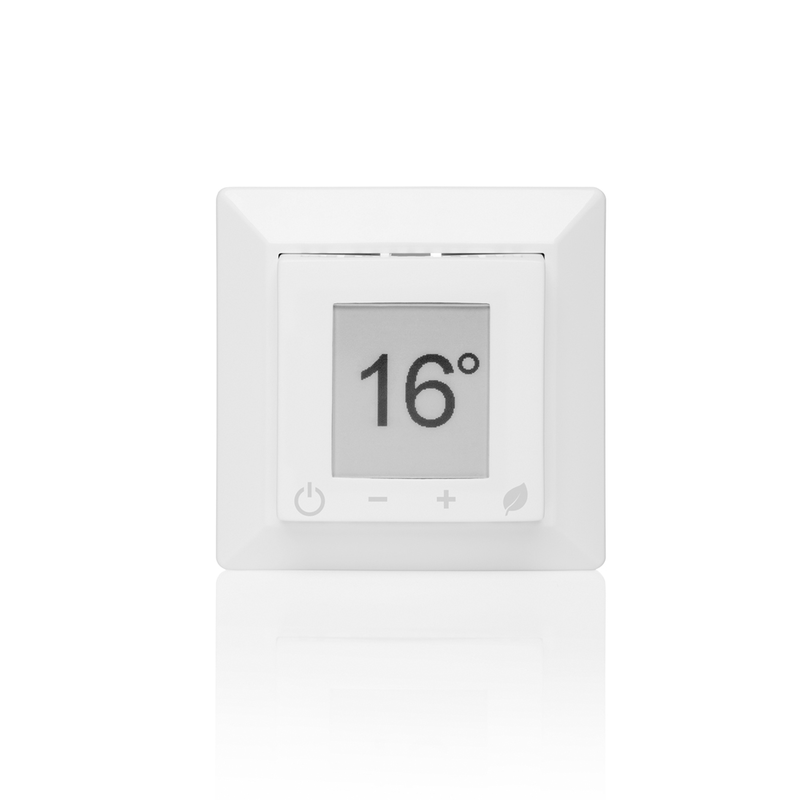 Bluetooth® Thermostat EP with large display without background light and touch buttons is perfect for controlling underfloor heating cables or heating foil in your home.  In the Sikom Living app, we have given you full control of all settings so you can easily set it up to fit your own need and comfort. The weekly program is added to the app to make it easier to set up and the temperature is automatically adjusted up and down compared to when at home or away. The thermostats can be used as a room sensor, floor sensor or as a combined sensor where the room sensor controls the thermostat, while the floor sensor limits the maximum temperature in the floor, so-called parquet control to avoid overheating and cracks in the wood floor.